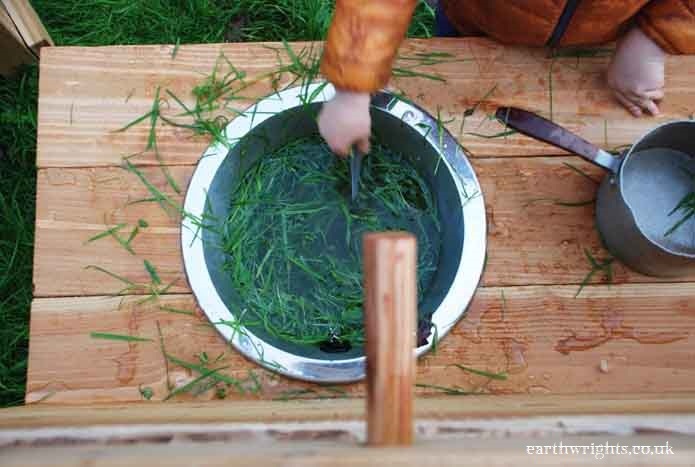 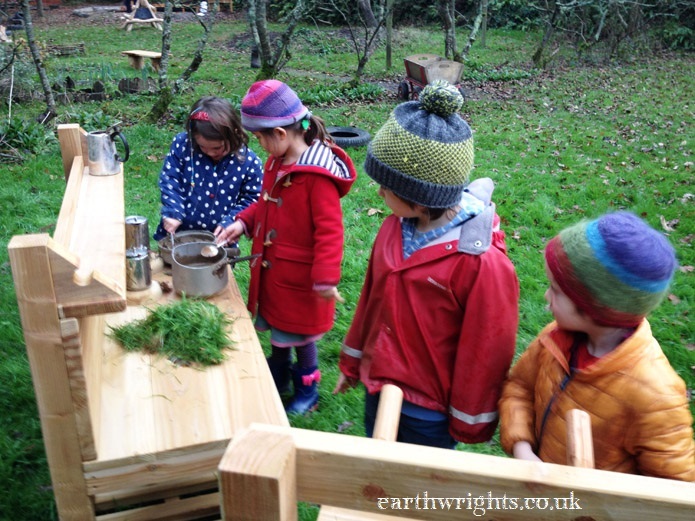 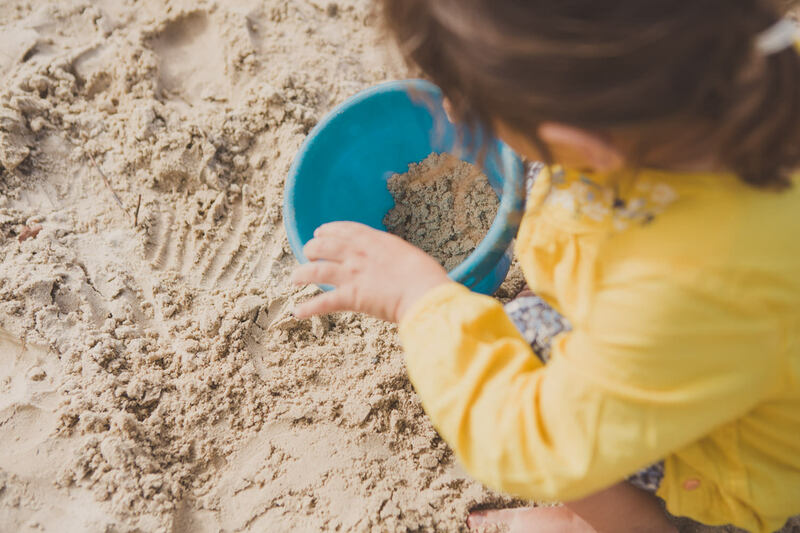 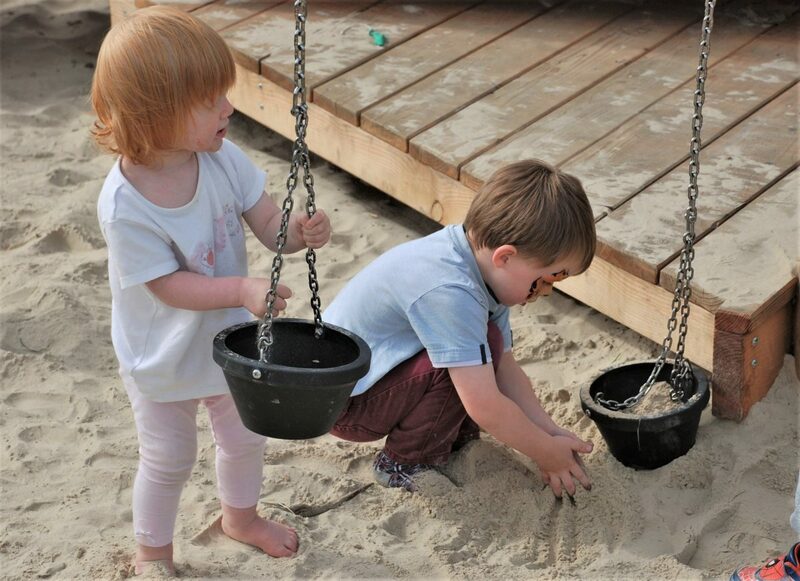 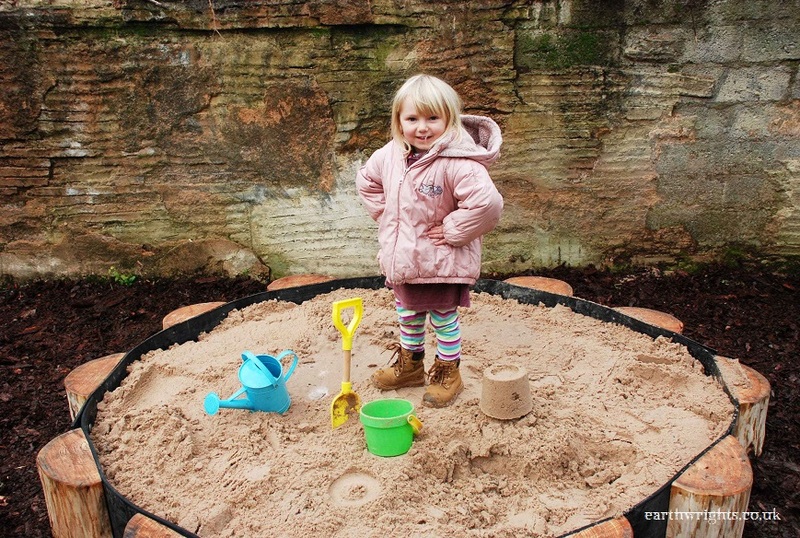 Children love playing with water, mud and sand and getting messy with any bits and pieces they can get their hands on. 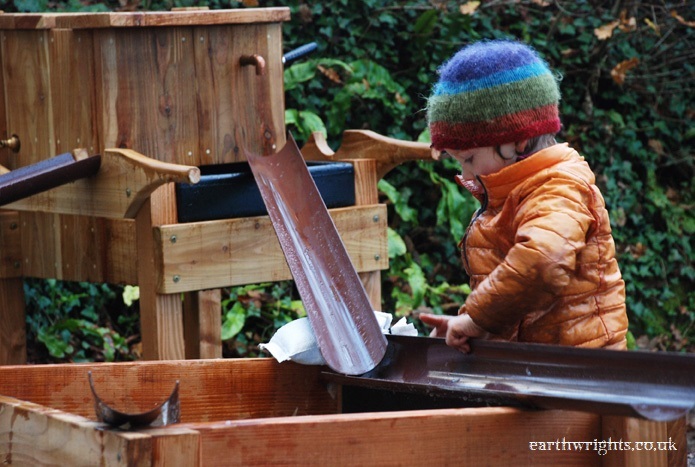 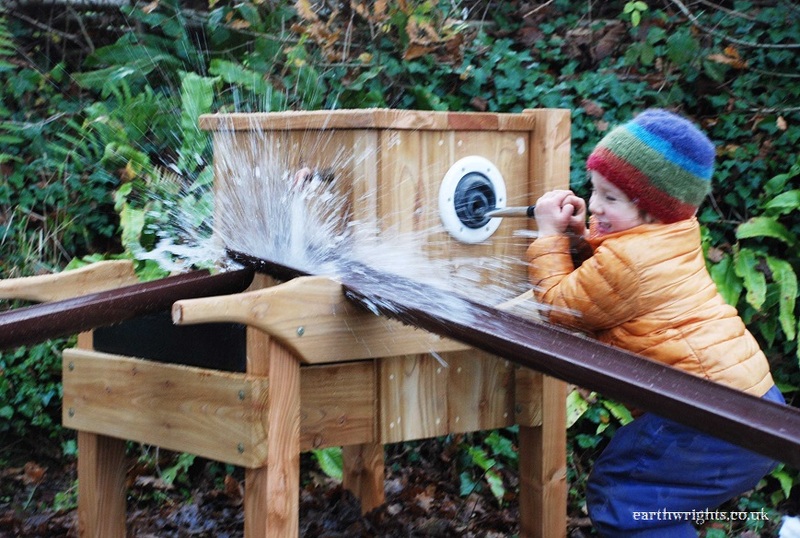 In play theory this is called ‘loose parts play’. 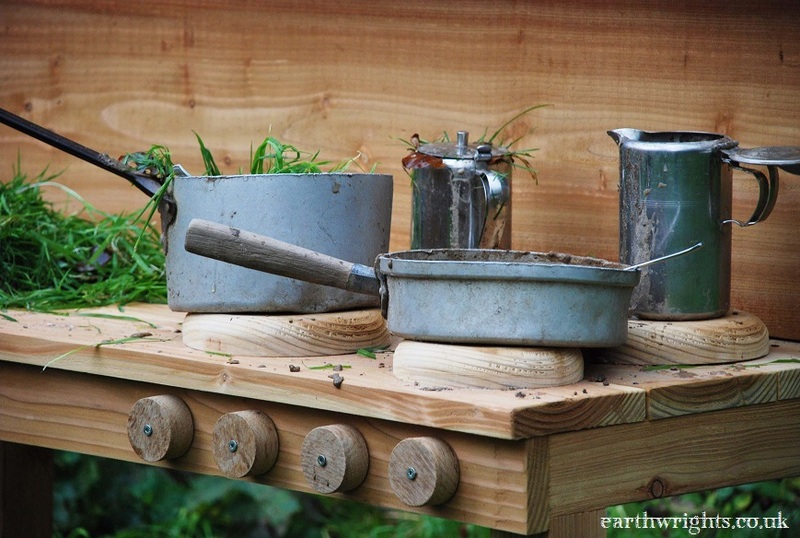 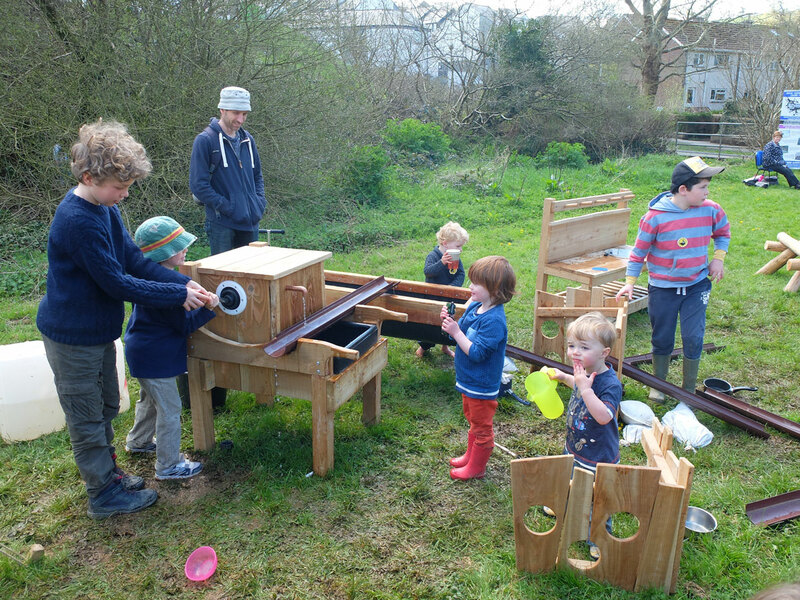 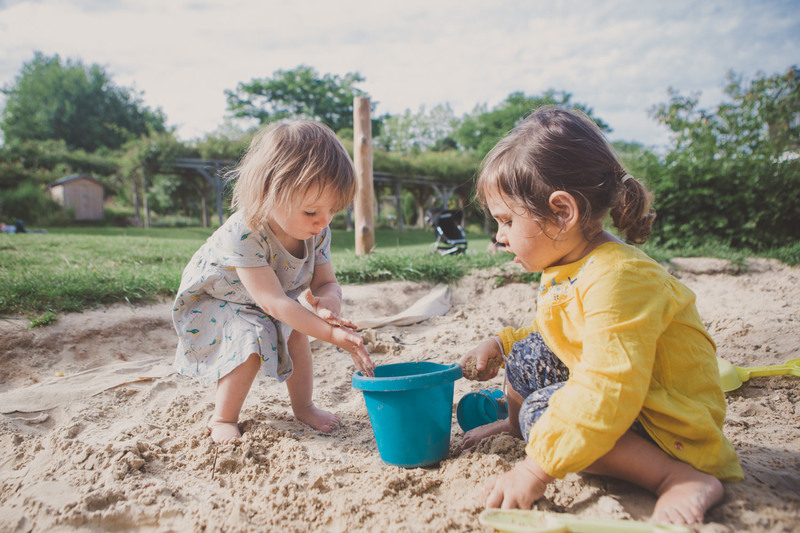 As well as being super fun and keeping them occupied for ages, it also offers a space for making new friends while making mud pies.